"The word ELEGANT may be the most important word in the standard. This breed is identified by the head. It should never be “apple-headed”. The ears should be high and close set." Violet Denney, Judge and Toy Fox Terrier breeder. 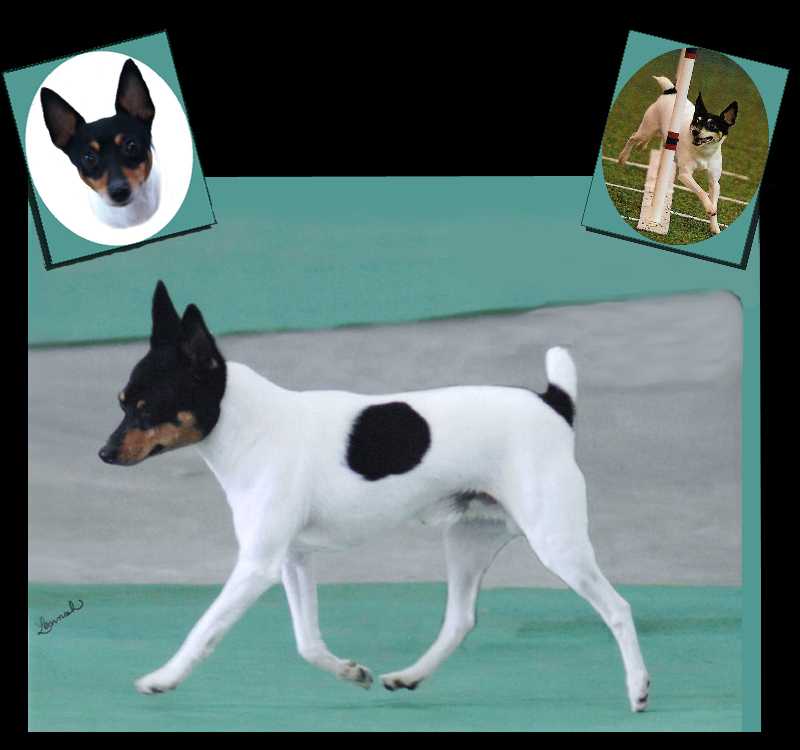 "Joe", handled by Chris Jones who showed the judges exceptional type in the Toy Fox Terrier breed rings. 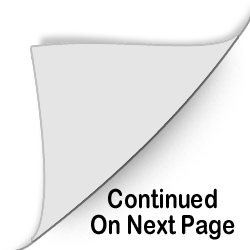 AKC Group judges also recognized his balance and soundness by consistently awarding him in tough competition. Joe has now retired from the conformation ring, and begun a new career competing in agility trials with co-owner Dr. Ellanora Ward. "Incorrect fronts and rears. The Toy Fox Terrier was designed to run, jump, turn on a dime and hunt rodents. As a UKC judge, I demand correct movement. When coming at me, I want to see just the front legs and when going away, I don’t want to see front legs inside or outside of the rear legs. Both ends have to be balanced for the breed to be as agile as it needs to be." Learn how other prominent Toy Fox Terrier judges and breeders answer these two definitive judging questions.